Hyperbolic flows are dynamical systems with strong chaotic properties, whose study has been started a long time ago, a crucial example being the geodesic flow on negatively curved manifolds. Whereas the qualitative properties of such flows are well understood, their fine quantitative properties (rate of mixing, spectrum...) require more sophisticated tools. They have been studied both from a dynamical point of view (Dolgopyat's techniques) and more analytically: semi-classical methods, initially introduced to study PDEs, have proven very valuable in this context. 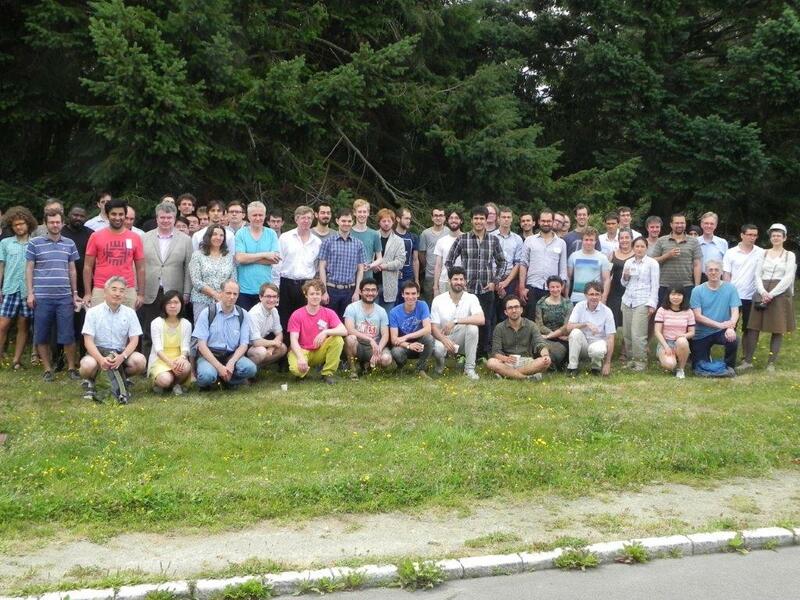 The purpose of this summer school is to make these different techniques accessible to PhD students and young researchers, as well as to give an opportunity for specialists in dynamical systems to learn tools from semi-classical analysis, and conversely. 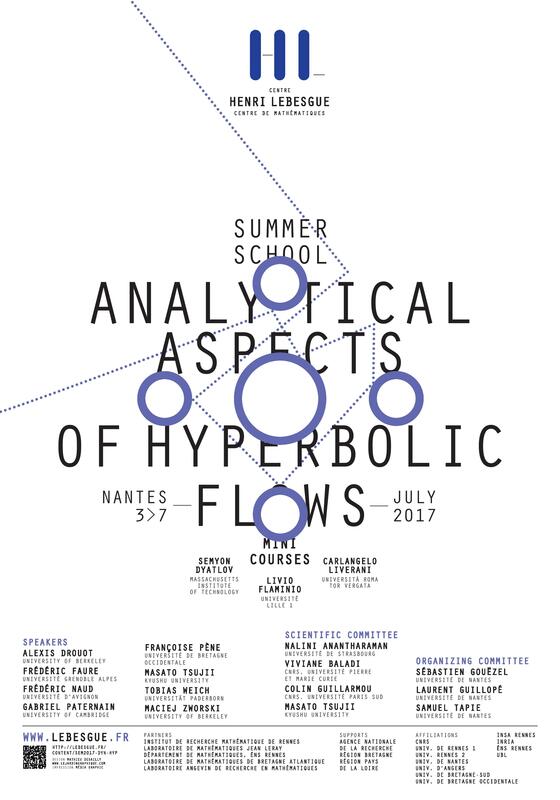 Therefore, the core of this summer school will consist in three introductive mini-courses, completed by a few research talks.